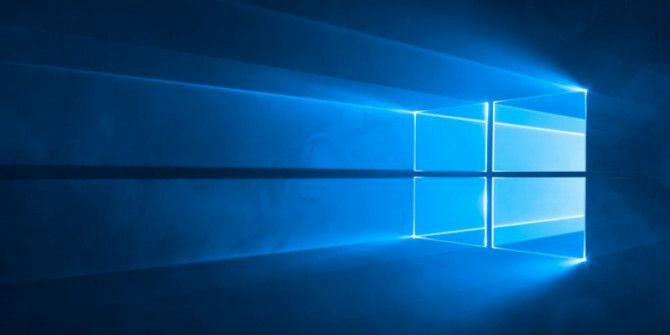 In addition to these changes, Microsoft is also equipping Windows 10 with the ability to uninstall buggy updates Windows 10 Can Now Uninstall Buggy Updates Windows 10 Can Now Uninstall Buggy Updates With the latest version of its operating system, Microsoft is giving Windows 10 the power to automatically uninstall buggy updates. Read More . So, Windows 10 users will now be able to update Windows 10 when they want to, and the OS will remove any updates causing problems. Result!